Bug season is in full swing and those pesky insects seem like they’re on a mission to ruin our time spent outside. 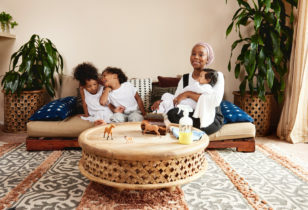 There’s nothing quite as annoying as being covered in itchy bites—especially when those itchy bites are all over your child’s arms and legs. Kids like to itch and tend to break skin, which can often lead to scaring, so next time your camping or picnicing in the park, help keep the bugs at bay by using one of these family friendly (most are safe for babies 6 months and up) repellents to ward off those bothersome bugs. 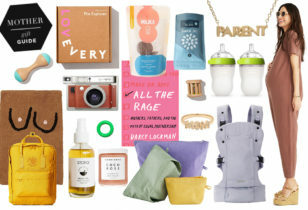 Top row, from left: BabyGanics Natural Insect Repellant, $13.95, Amazon. 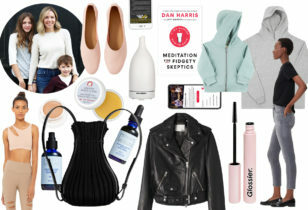 California Baby Bug Repellant Spray, $17.41, Amazon. EcoSmart Organic Insect Repellant, $11.07, Amazon. Intelligent Nutrients Bug Repellant Perfume Serum, $26.50, Dermstore. Quantum Buzz Away Insect Repellant, $5.99, Amazon. Iwilla Remedy Bug Off Herbal Insect Repellant, $10.99, Amazon. Scent Shop Skeeter Spray Insect Repellant, $5.59, Amazon. 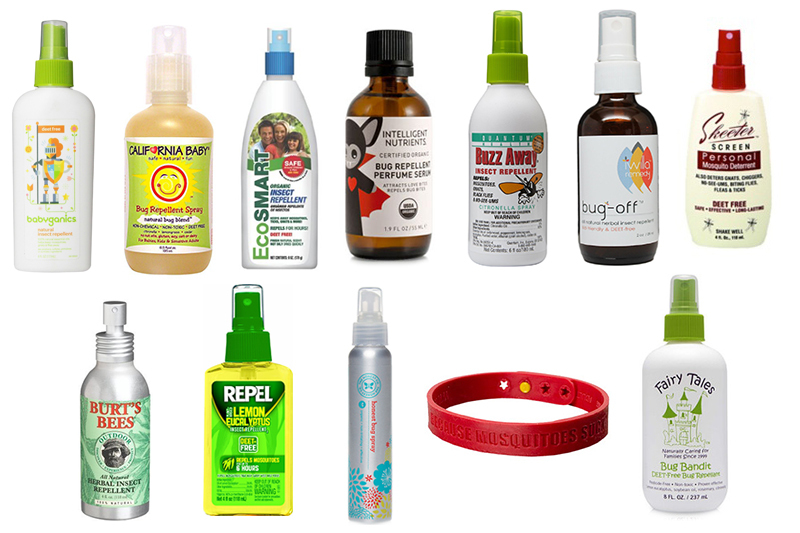 Bottom r0w, from left: Burts Bee’s Herbal Insect Repellant, $9.26, Amazon. Repel Lemon Eucalyptus Natural Insect Repellant, $4.97, Amazon. Honest Co. Bug Spray, $12.95, Honest Co.. Bug Bam Insect Repellant Bracelet, $11, Amazon. Fairy Tales Bug Bandit Bug Repellant, $11.78, ULTA.